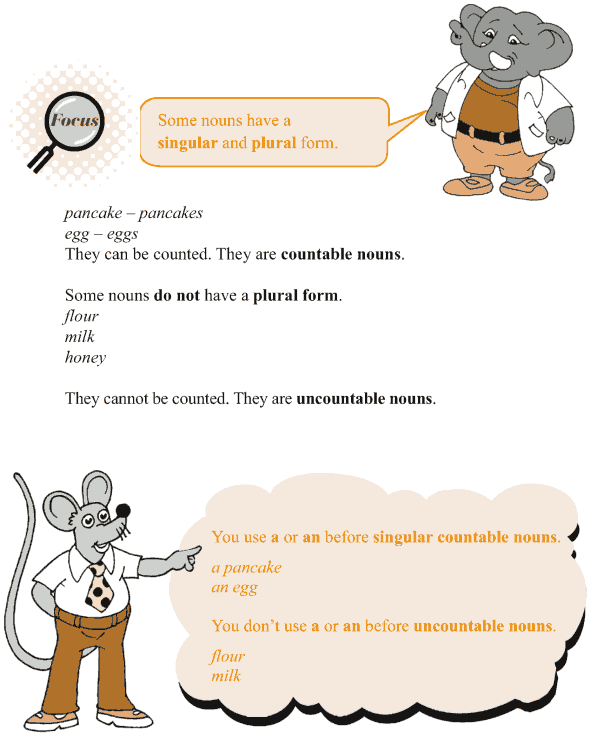 Some nouns have a singular and plural form. 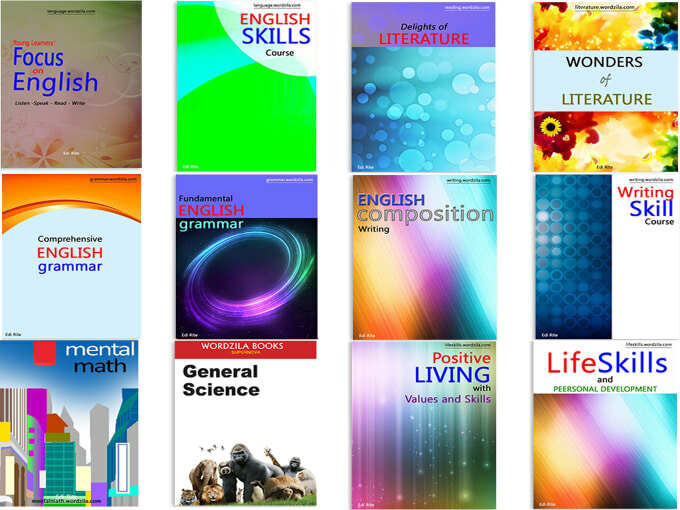 You use a or an before singular countable nouns. You don’t use a or an before uncountable nouns.